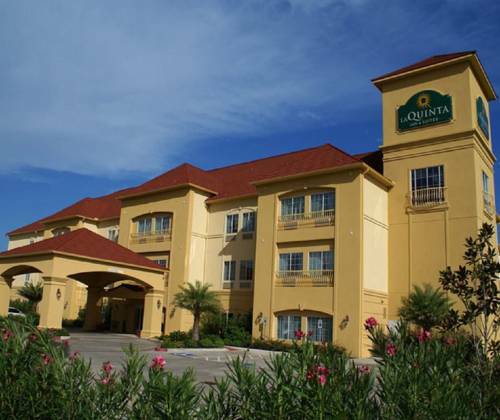 Visit Port Arthur for a holiday you’ll never forget. 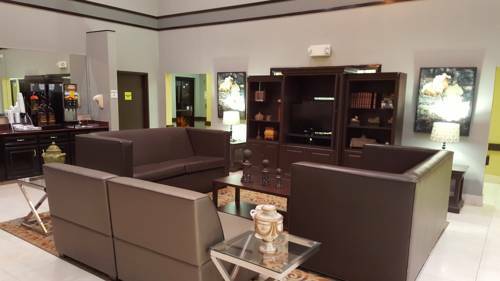 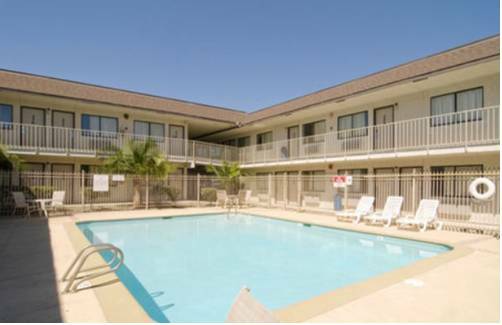 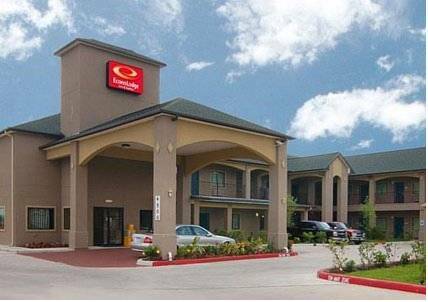 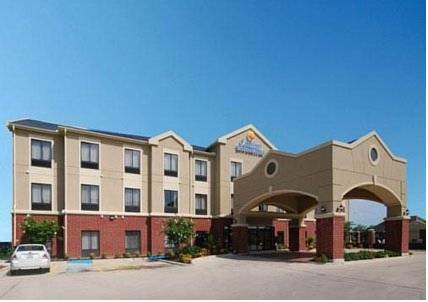 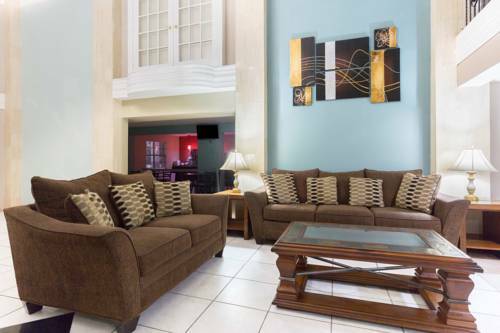 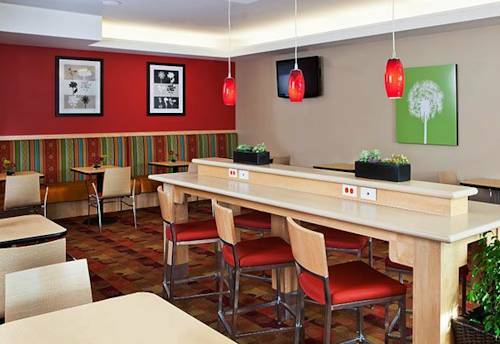 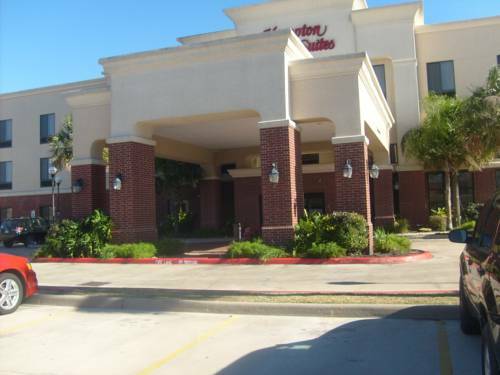 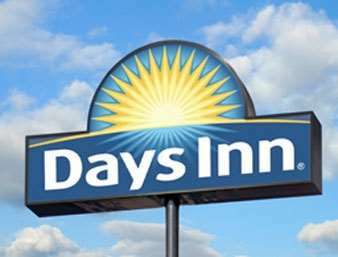 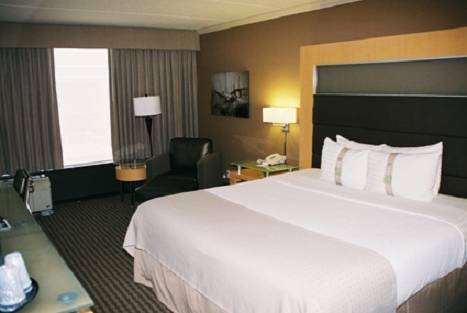 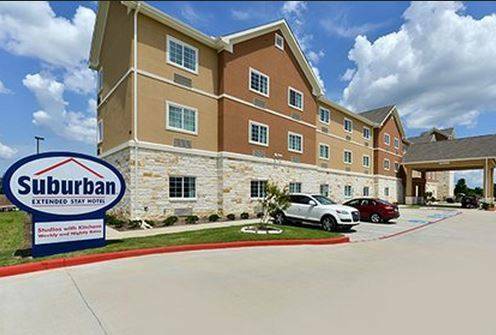 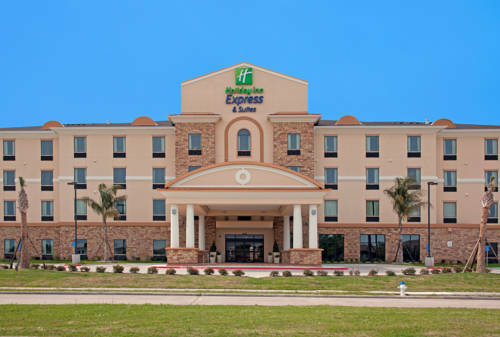 These are some other hotels near TownePlace Suites Beaumont Port Arthur, Port Arthur. 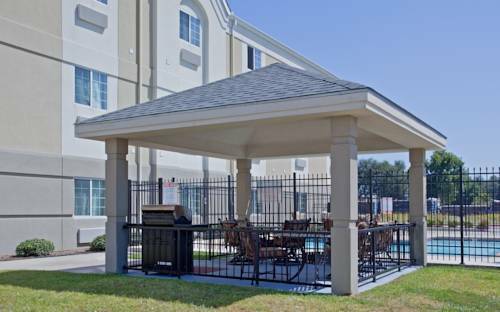 These outdoors activities are available near TownePlace Suites Beaumont Port Arthur.